while Nullam Microwaveum showcases how the simple grilled green asparagus with brown miso dressing can make your mouth salivate! 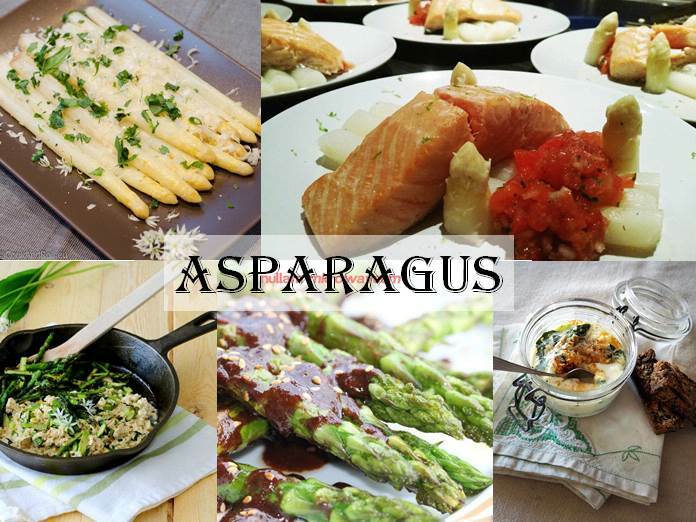 Do you have an asparagus recipe to share with us? Add the link in the comments section below!